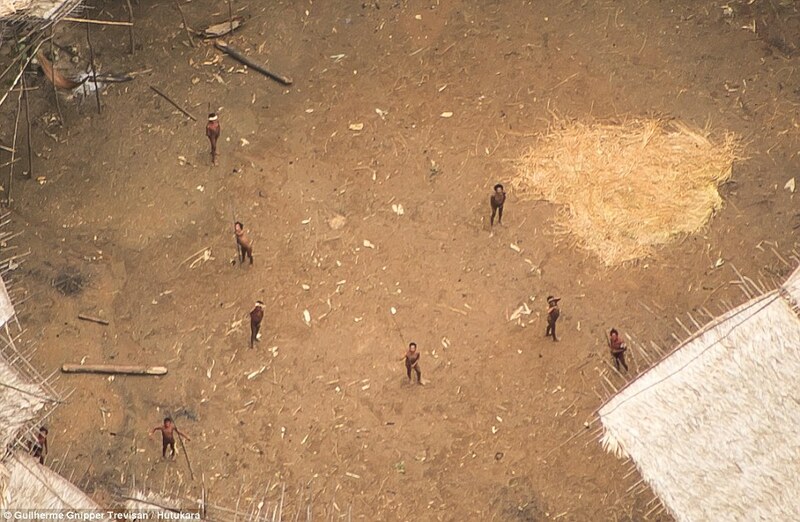 Photos of an indigenous tribe deep in the Amazon have surfaced on the internet in November of last year. 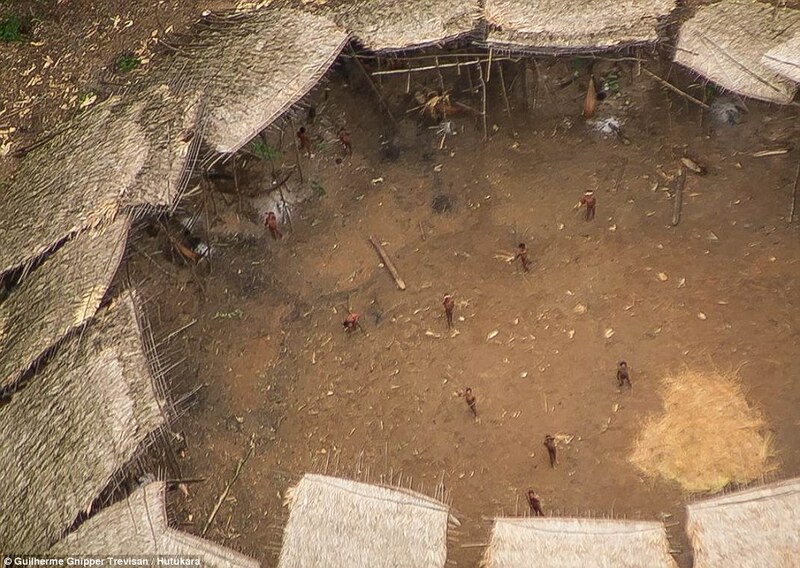 The remarkable photographs show a tribal village which is said to be the home of around 100 villagers still untouched by civilization. The villagers looked up in awe as the helicopter passed by. 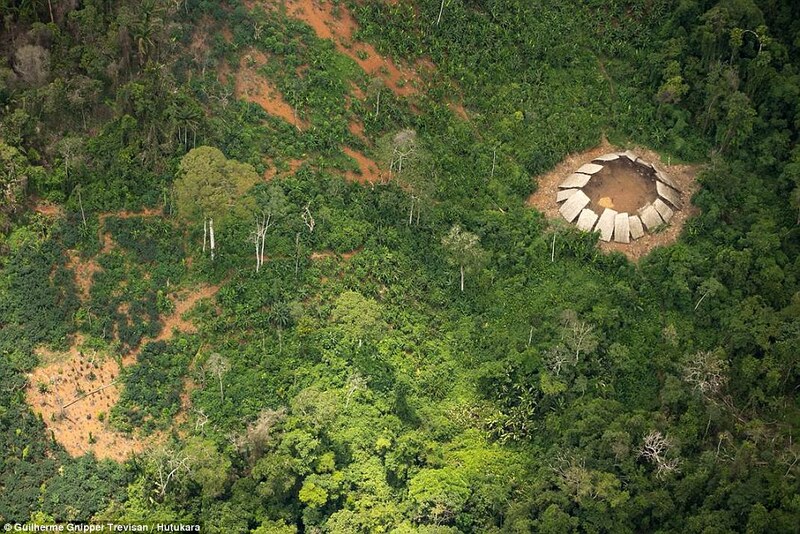 The village is part of the Yanonami indigenous territory north of Brazil, close to the Venezuelan border. It was noted that on the Brazilian side of the border, there are about 22,000 Yanonami who live in an area as the size of Scotland. At least three groups remain untouched by civilization. However, these tribes are vulnerable to diseases from outsiders. Apparently, 5000 illegal gold miners are running their business in the said tribe and it could wipe out these indigenous groups. On a sad note, however, the Brazilian Indian Affairs department responsible for protecting these territories is facing a budget dilemma, and there might only be 6 out of the current 12 teams left to help support the tribes after the budget cuts. Survival International, a global advocate catering the rights of indigenous tribes, have been trying to help the Yanomami but said that the severe budget cut would leave the Yanomami at risk of extinction. 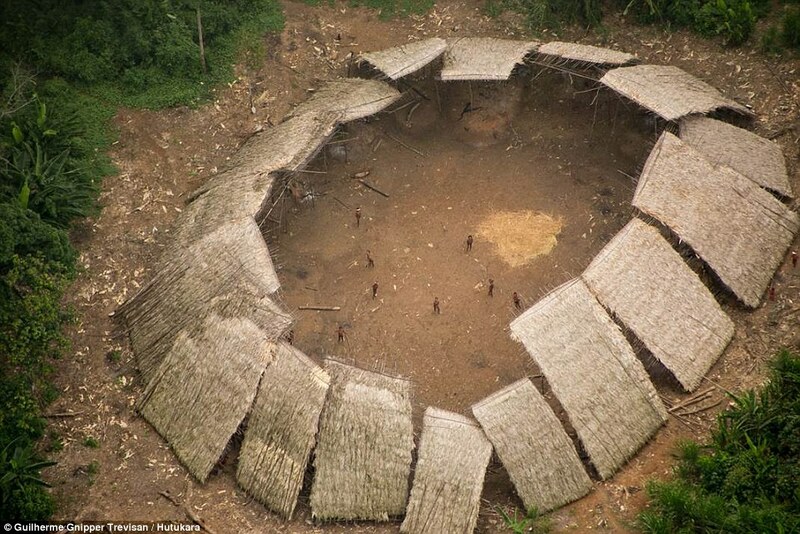 “These extraordinary images are further proof of the existence of still more un-contacted tribes. It’s obvious that they’re perfectly capable of living successfully without the need for outside notions of ‘progress’ and ‘development’,” director of the advocacy group Stephen Corry said. “We’re doing everything we can to secure their land for them, and to give them the chance to determine their own futures,” he added. What can you say about these indigenous people? 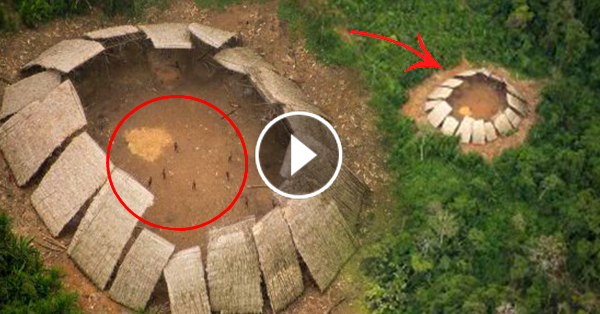 Have you heard of a similar story regarding an uncontacted tribe? Share it with us!